Electric guitars are one of our specialties. Our selection and expertise when it comes to vintage electric guitars is what sets us apart from other guitar stores all around the world. We carry everything from vintage Gibson Les Pauls to Fender Custom Shop Telecasters as well as many boutique electric guitar brands like Echopark, Fano, BilT and more. Popular electric guitar styles include the solid body, semi-hollow body, full hollow body, and chambered body.  Electric guitars are often paired with various effects pedals – Chicago Music Exchange has filmed many popular YouTube videos demonstrating various electric guitars with a range of playing styles and the use of effects.